Do you understand how the Navy plans to achieve Information Dominance as conveyed in the U.S. Navy’s Information Dominance Roadmap 2013-2028? Do you understand how the Plan to achieve Information Dominance supports the CNO’s Tenets? Assured Command and Control (C2) – will require a more robust, protected, resilient and reliable information infrastructure that undergirds the Navy’s overall information environment and allow uninterrupted worldwide communication between deployed units and forces ashore. Navy’s information infrastructure must be able to maintain essential network and data link services across secured segments of the electromagnetic spectrum in order to transport, share, store, protect and disseminate critical combat information. 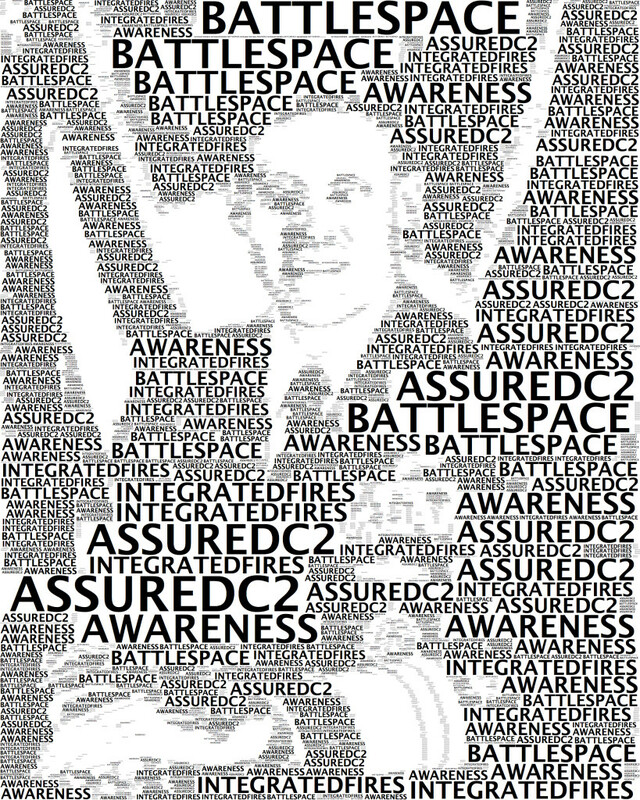 Battlespace Awareness – will require enhanced information content, advanced means to rapidly sense, collect, process, analyze, evaluate and exploit intelligence regarding our adversaries and the operating environment. Our information content will serve as the basis from which nearly all decisions will be made, enabling our forces to more effectively maneuver and coordinate actions that target and engage enemy forces. Integrated Fires – will require new capabilities to fully employ integrated information in warfare by expanding the use of advanced electronic warfare and offensive cyber effects to complement existing and planned air, surface and subsurface kinetic weapons within the battlespace. Future information effects will be designed to impact and change adversary behavior, or when necessary, to control, manipulate, deny, degrade or destroy his warfighting capabilities. The Navy is pursuing improved information-based capabilities, to achieve Information Dominance, that will enable it to prevail in the higher-threat, information-intensive combat environments of the 21st Century. This document outlines challenges anticipated over the next 15 years in the operating and information environments, and highlights long-term opportunities for fully integrating Navy’s information-related activities, resources, processes and capabilities to optimize warfighting effects and maintain decision superiority across the spectrum of warfare. The Navy’s plans to achieve Information Dominance by: 1) assuring command and control (C2) for our deployed forces regardless of the threat environment; 2) enhancing battlespace awareness to shorten the decision cycle inside that of the adversary and to better understand the maritime operating environment; and, 3) fully integrating traditional kinetic and emerging non-kinetic fires to expand warfighting options to both Navy and Joint commanders. To accomplish these plans, today’s current information-based capabilities involving Assured C2, Battlespace Awareness, and Integrated Fires will require continual changes and improvements in a number of diverse areas. Are you supporting the plan to achieve Information Dominance? Looking for additional IDC and Navy Strategy documents? Check out Navy Cyber Power 2020 which supports the Navy Strategy for Achieving Information Dominance, additional related supporting documents include: the Navy Information Dominance Roadmap, 2013-2028; the Navy IDC Human Capital Strategy, 2012-2017; the Naval Intelligence Strategy, 2013-2020; and, the 2013 Navy Space Strategy. Within this integrated framework, the Navy begins in earnest the process of marshaling its resources, galvanizing the workforce, and aligning Navy’s Information Dominance capabilities to fully enable the Navy’s primary tenet of Warfighting First.